Oct - 26 | Posted by: KHL Staff | no comments. Hilary Swank is still Hollywood’s Million Dollar Baby! As she remarkably tells a story in You’re Not You alongside Emma Rossum and Josh Duhamel. Hilary’s acting performance shines playing a pianist whose life takes a sad turn as her character deteriorates with ALS. The Name is Daniel Skye! Aug - 21 | Posted by: KHL Staff | no comments. 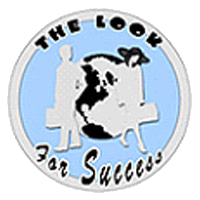 If you haven’t heard of 14 year old Daniel Skye, expect to soon. 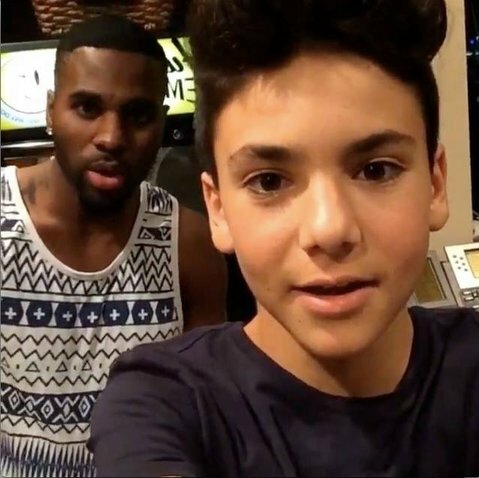 Daniel Skye is a talented young music artist from Hollywood, Florida with over 389,000 followers on Instagram. His fans are known as skyehards. This summer Daniel went on a 12 day, 12 city tour performing in every big city from coast to coast and recently he recorded his first original song in a Los Angeles recording studio soon to be released. Jun - 05 | Posted by: KHL Staff | no comments. Nia Vardalos became famous from her well written script and starring role in My Big Fat Greek Wedding the movie discovered by now close friends, Rita Wilson and Tom Hanks when it was just a play. My Big Fat Greek Wedding began as a one-woman play from Vardalos that told of her life growing up in a Greek household in Winnipeg and then marrying a non-Greek. Rita Wilson, who is half-Greek, saw the L.A. play and brought it to the attention of husband Tom Hanks. May - 30 | Posted by: KHL Staff | no comments. I grew up in a small town in Michigan, Wixom so I think I am considered a small town girl. It isn’t often, if ever you would see a celebrity or Drew Barrymore passing through my small town. Apr - 23 | Posted by: KHL Staff | no comments. Drew Barrymore and husband welcomed the birth of new daughter, Frankie. This is Drew and husband Will Kopelman’s second child. The couple has a 13 month old daughter Olive. 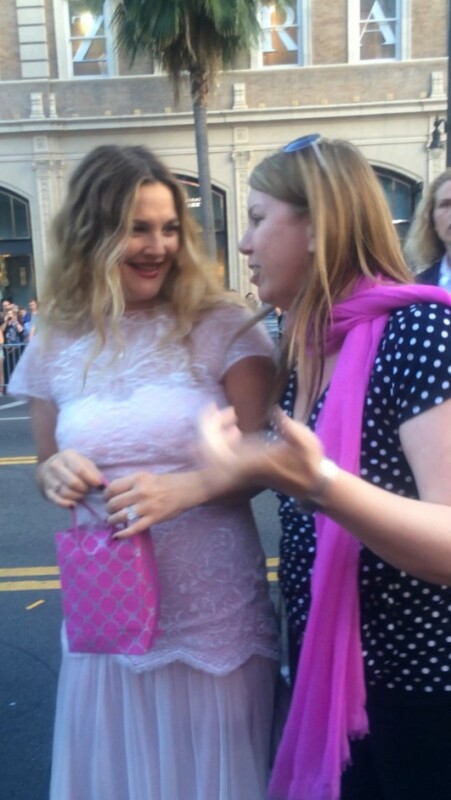 Drew Barrymore is my favorite and KimzHollywoodList wants to congratulate Drew on her news! Mar - 17 | Posted by: KHL Staff | no comments. Andy Garcia is remembered for his role as Vincent Mancini in mafia movie The Godfather : Part III. More than twenty years later Andy Garcia comes full circle and stars in the latest mafia movie Rob the Mob as Big Al. Andy Garcia debuted his latest film Rob the Mob over the weekend at the 2014 Miami International Film Festival. Jan - 18 | Posted by: KHL Staff | no comments. Proud mama Sandra Bullock keeps defying the odds winning awards for her role in Gravity and The Heat. Sandra has kicked off award season so far taking home awards at the People’s Choice, Golden Globes and Critic’s Choice award shows and we haven’t even made it to the biggest night of all, the Academy Awards. Sandra Bullock won for her role in The Blind Side just five years ago. We know Cameron Diaz as a superstar actress in Hollywood rolling out one comedy after another. Well aside from acting Cameron Diaz has written a down to earth new book-The Body Book, Cameron style that came out earlier this week. Cameron’s take on body subjects is real and humorous especially on bowel movements and private hair. She confesses watching celeb pals Gwyneth Paltrow and Drew Barrymore write their books helped motivate and inspire her. Cameron was at The Grove in Los Angeles yesterday to sign copies.